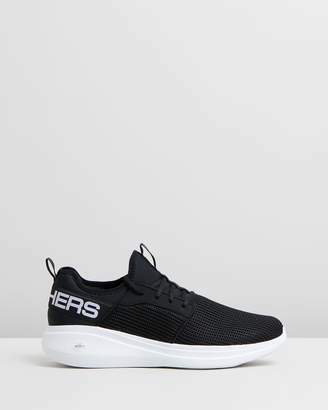 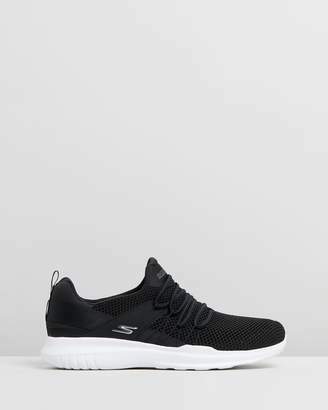 Skechers GOrun MOJO? 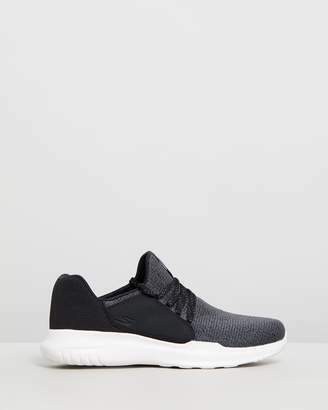 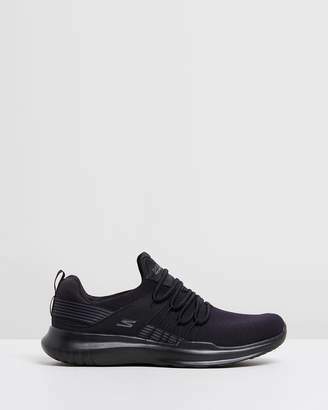 - Pep is a well-cushioned, lightweight trainer perfect for a variety of workouts in and out of the gym. 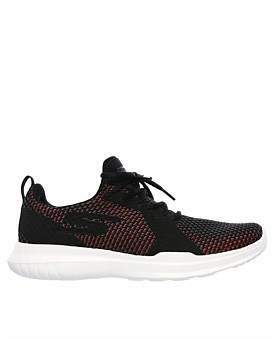 The responsive 5GEN ́ cushioning midsole and a breathable mesh upper offer an incredibly responsive workout shoe. ;Material And Composition-Synthetic;Online Fabric-Synthetic;Style Features-Closed Toe.